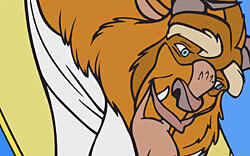 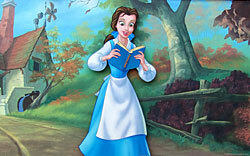 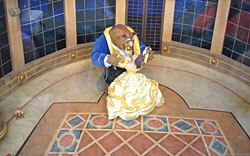 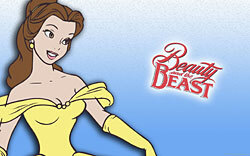 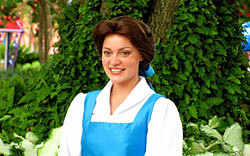 The Beauty and the Beast fairy tale was first published in the 1700s. 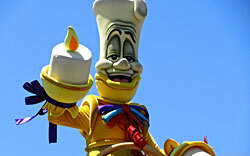 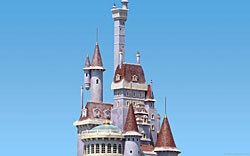 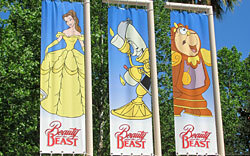 Disney released it’s film in 1991 and opened a show in Disney’s Hollywood Studios in 1992. 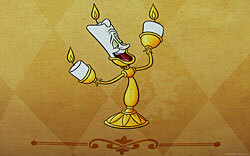 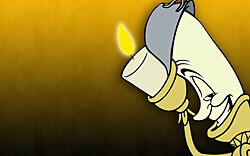 Enjoy our Beauty and the Beast wallpaper!